Happy Monday! I’m so excited to finally be settled back home after a last minute weekend away with my mum (all on Instagram if you’re curious!). After being on the road for close to a month now, I’m so excited to dive headfirst into all my fall favourites, like cozy days escaping the cold at home, long walks on the Sea Wall and of course, maximizing my fall wardrobe before winter officially rolls around. The key piece to my fall casual cool roster? These beauties by Céline from SmartBuyGlasses! Click through to read more! The older I get, the more I crave simplicity across all aspects of my life: my apartment (not into needless trinkets! ), my approach to health and fitness, my work routine and of course, my style. 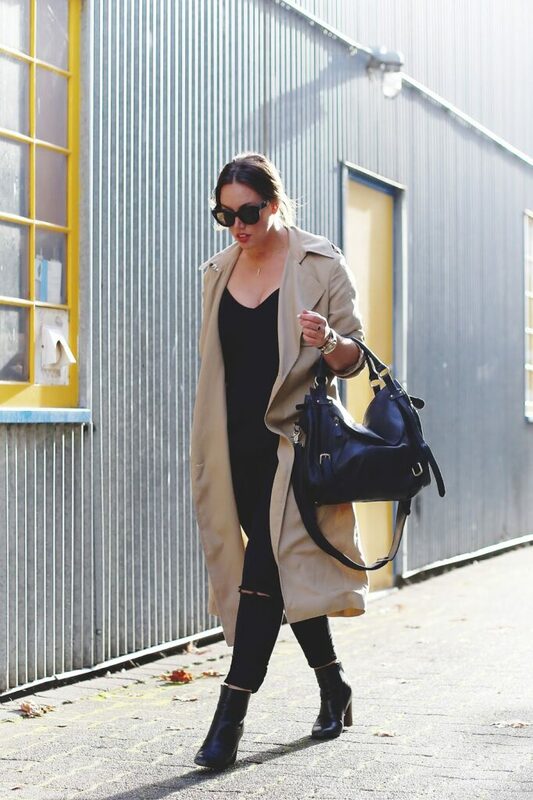 At this point in life, while I want fewer options and more of a streamlined approach to my style, I want the options that remain to be supremely chic and always effortlessly stylish. It doesn’t get more chic than Céline’s crazy covetable frames, and these Caty frames from SmartBuyGlasses check off all my boxes: simple (love that there’s no hardware other than the signature 3 dot metallic embellishment), cool and best of all, they create a bit of a statement while still going with absolutely everything. You can find these frames at SmartBuyGlasses here or if you’re on the hunt for a different frame, all their new arrivals can be located here! On another note, I just want to say again how excited I am to be home for a spell – have some really exciting content mapped out for the remainder of the month and November, so stay tuned! A big thank you to SmartBuyGlasses for partnering with me for this post. 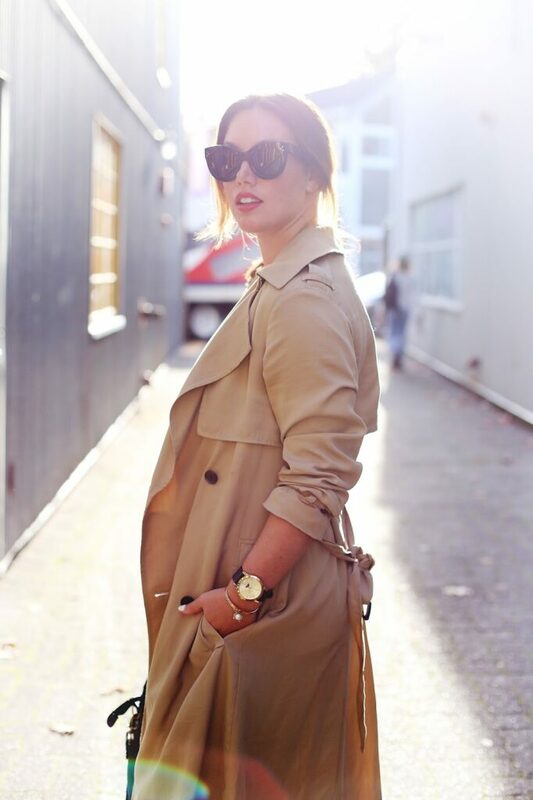 Beautiful trench and killer sunglasses! I love simple things! It makes life so easy! Beautiful outfit you look stunning! 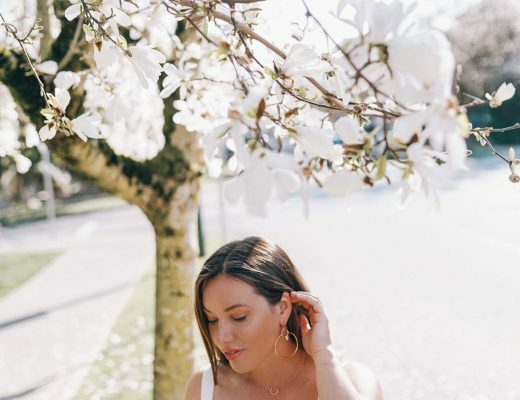 There are many people all around the world who wish they were a dress size or two smaller, whether it is for health reasons or to look and feel better about their appearance. With obesity and related illnesses being no small problem in the Western world, hypnotherapy is presenting itself as a very compelling solution to the problem. Hypnotherapy is a technique that allows the individual suffering from a certain condition or problem to access their innermost thoughts, and therefore the mental patterns that are keeping them stuck in a cycle of negative behaviours, thoughts and feelings. 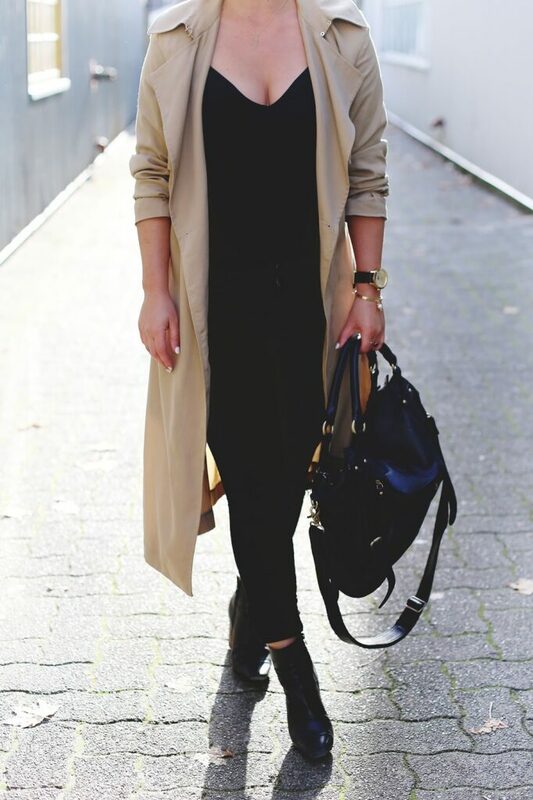 Love how simple and put-together this outfit is, especially that long trench! LOVE! 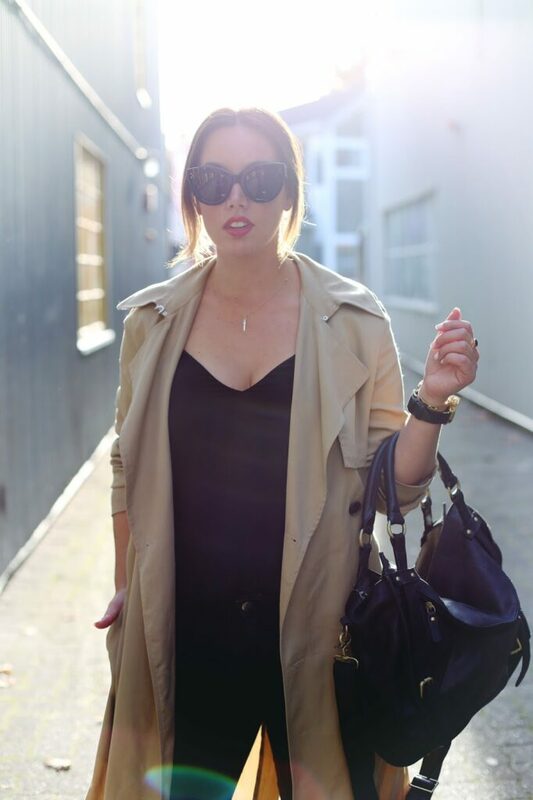 love the sunnies, they look gorgeous on you!